Sometimes a customer may ask for a specific clerk or a special request that only a certain employee can help with. The selected employee will then receive a notification through the Qminder dashboard that the customer has been assigned to them. Make sure your browser settings allow notifications from Qminder. 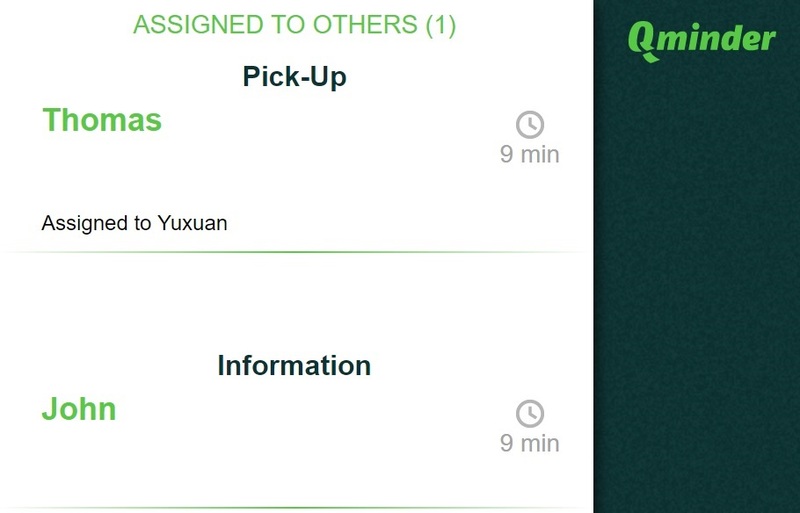 You can click on ASSIGNED TO OTHERS from the top left of the screen to see assigned customers. There you can also re-assign already assigned customers! 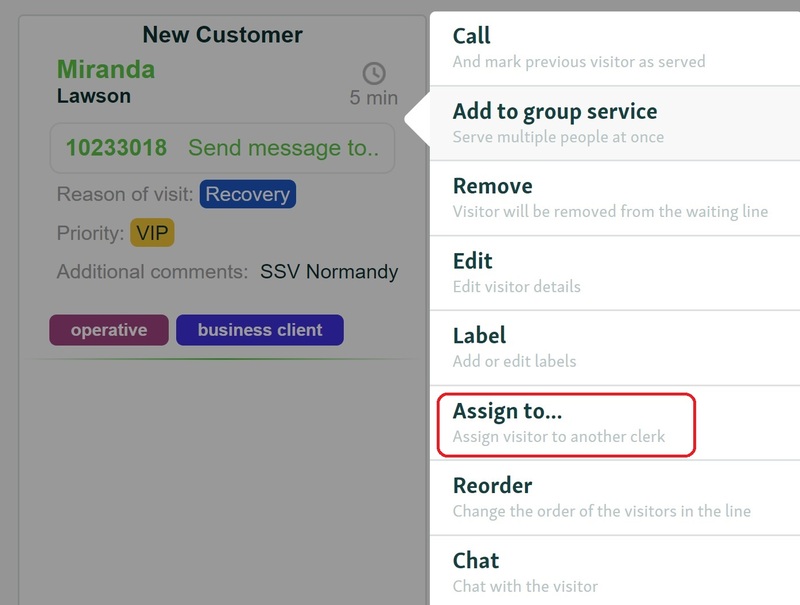 A great way to use utilize the ASSIGN feature is to match customers and clerks by language. 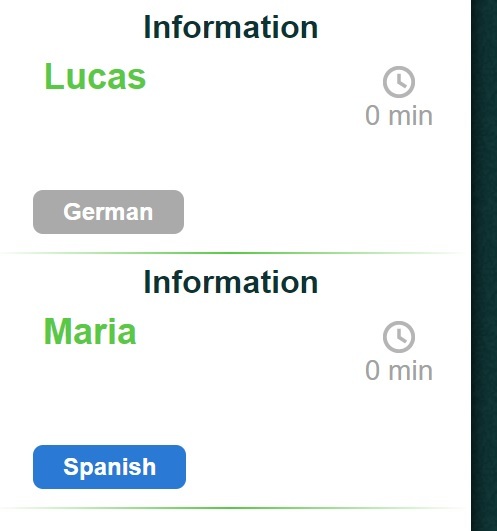 For example, if the customer chooses Spanish as their preferred language while signing in at the iPad, a label with the word "Spanish" will appear next to them in the service view. Alternatively a greeter or clerk can also add describing labels to customers. By looking at labels it is easy to assign the right employee who can provide the best service for that particular customer. Learn more about labels here!